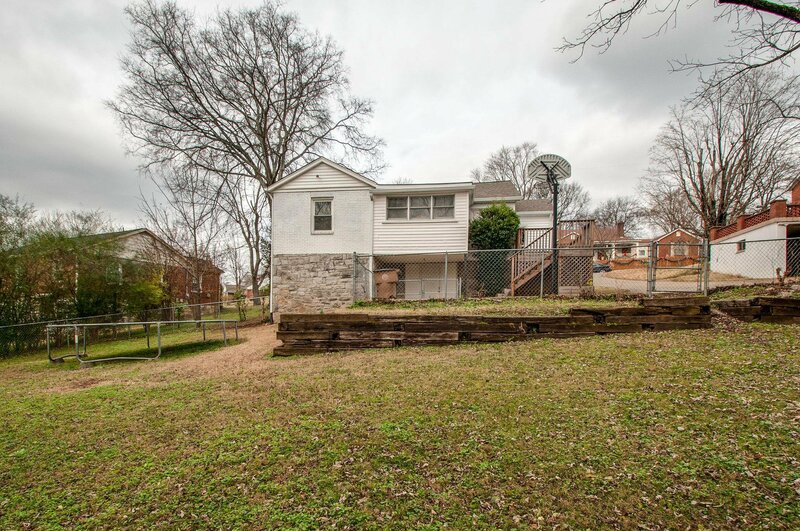 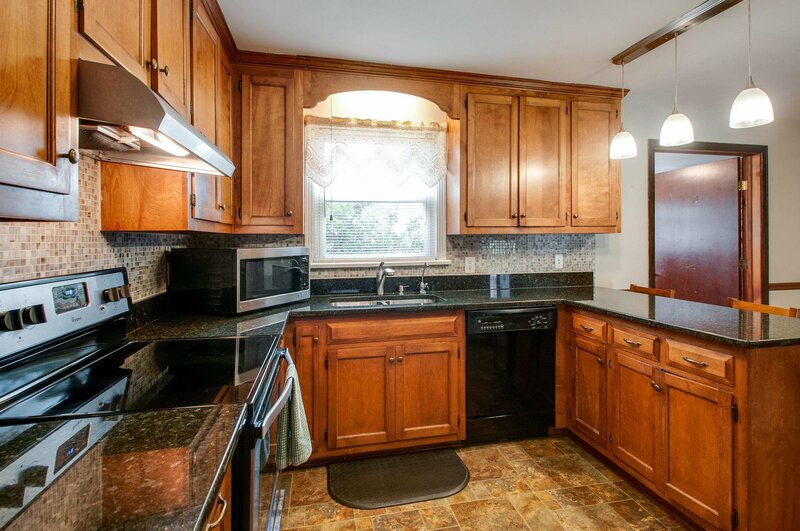 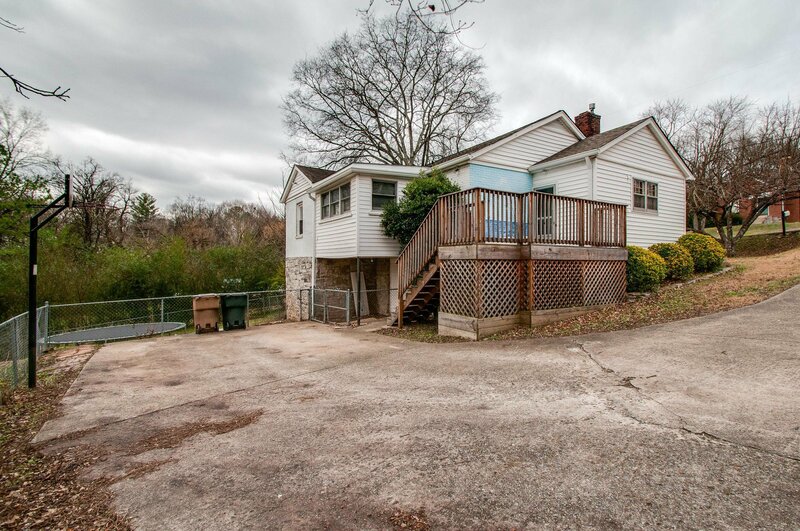 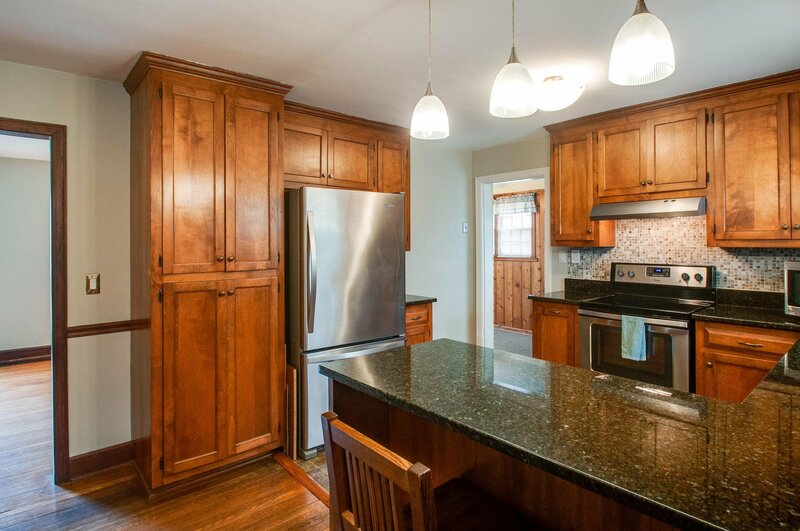 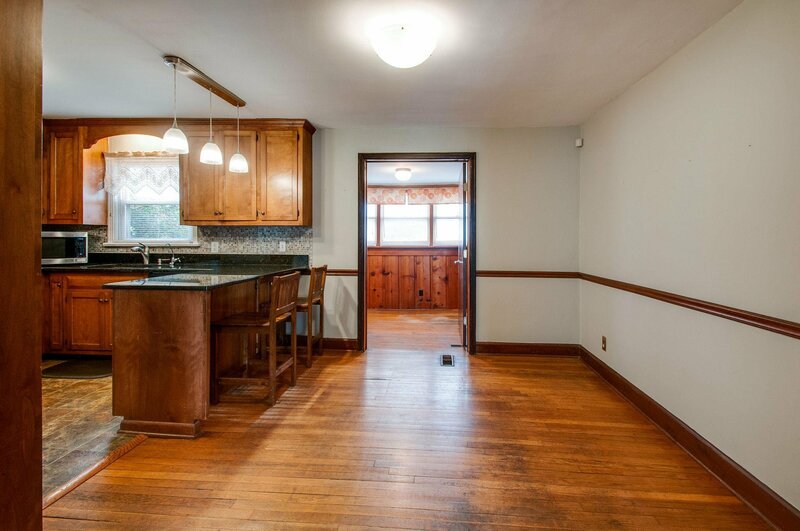 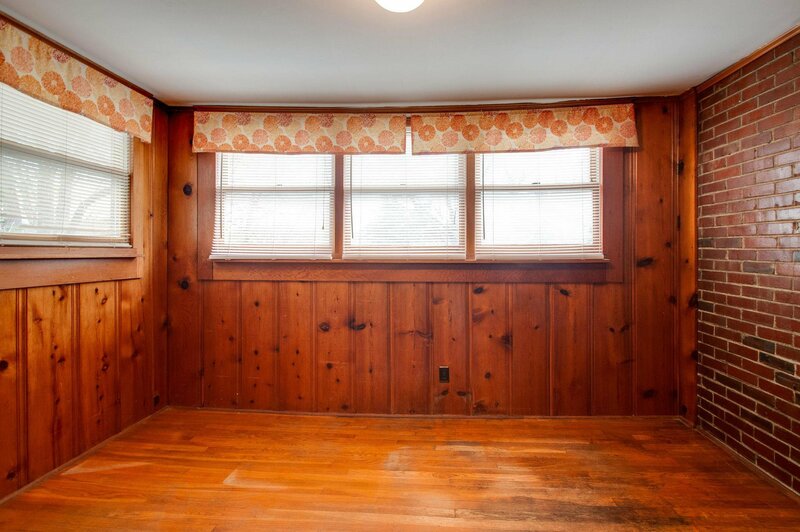 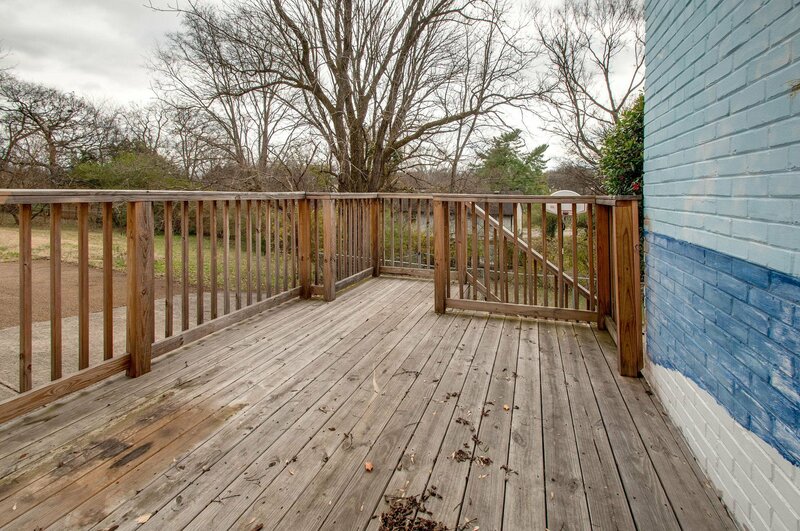 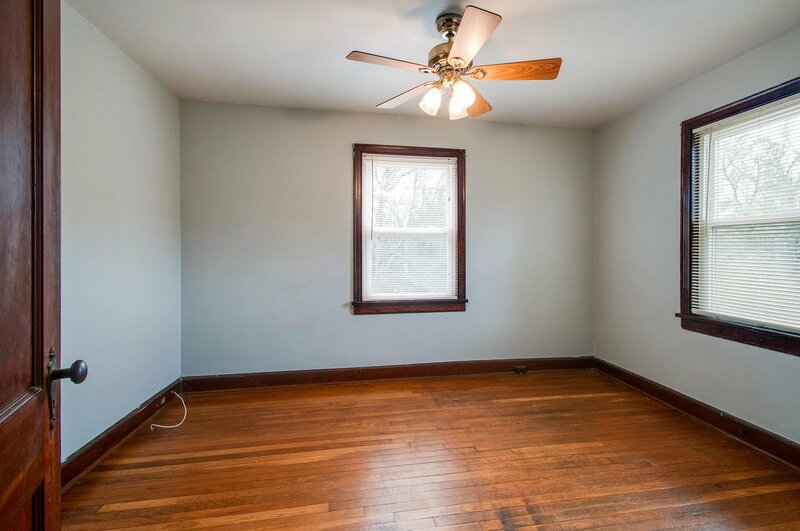 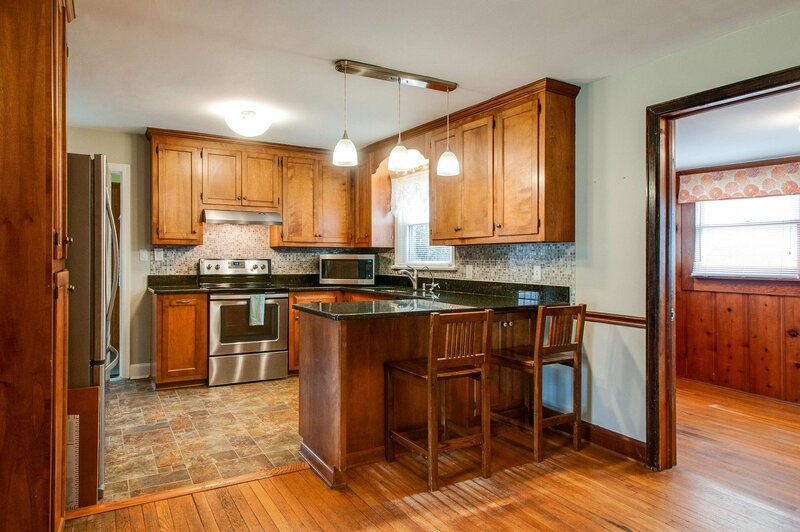 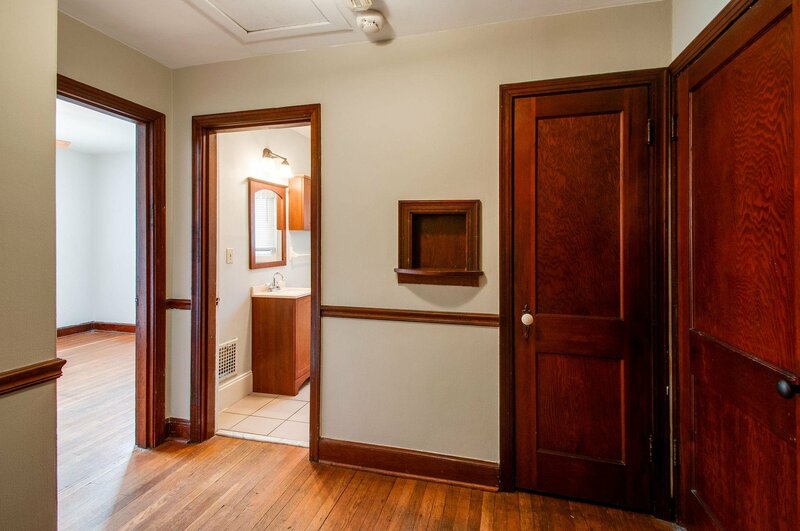 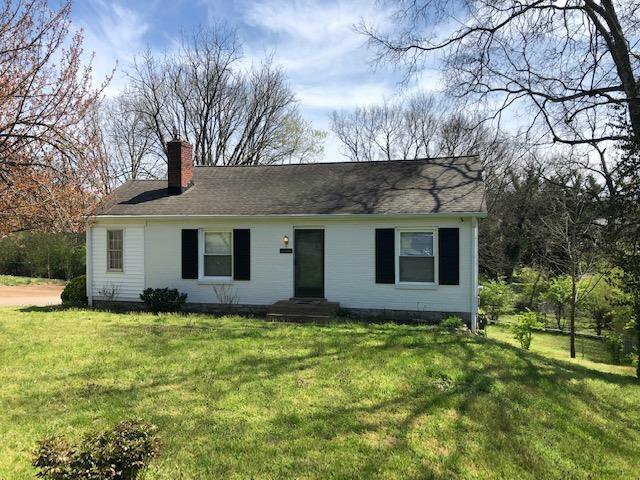 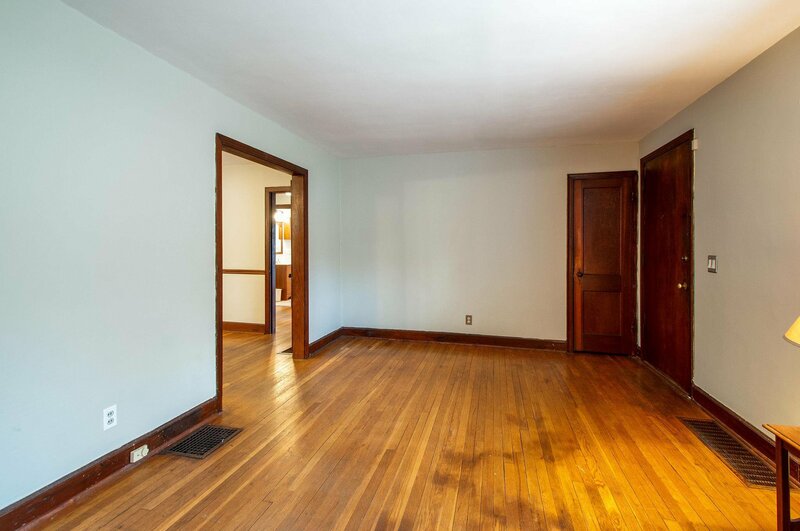 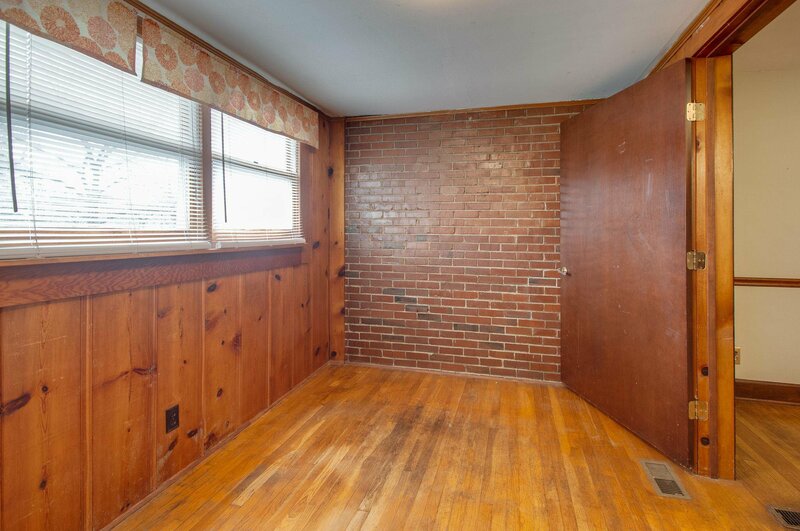 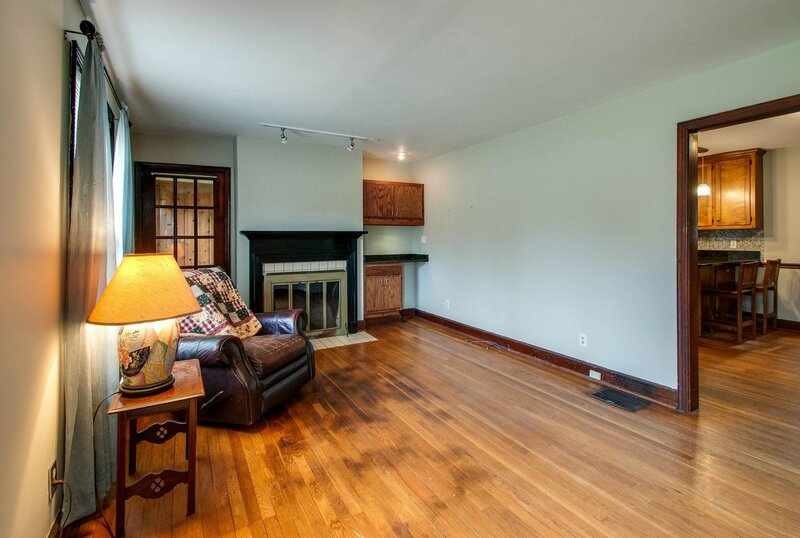 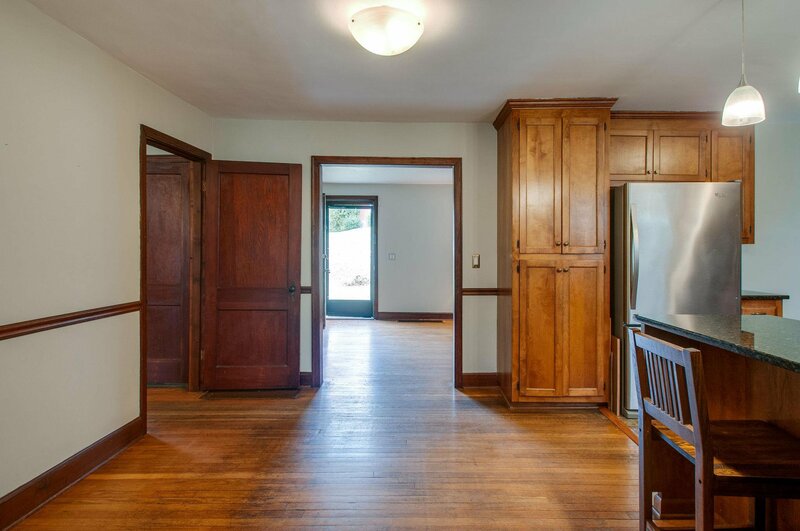 Charming East Nashville home with hardwoods throughout, original wood trim and fireplace. 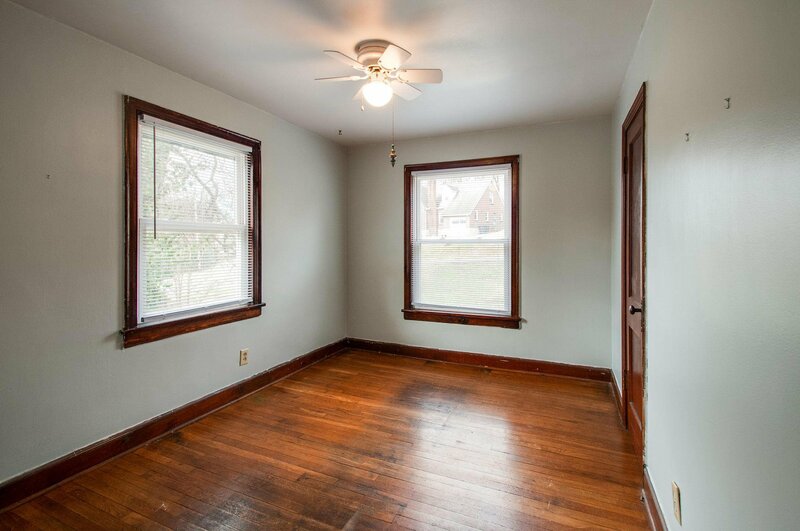 Main level office would make a great 3rd bedroom (no closet). 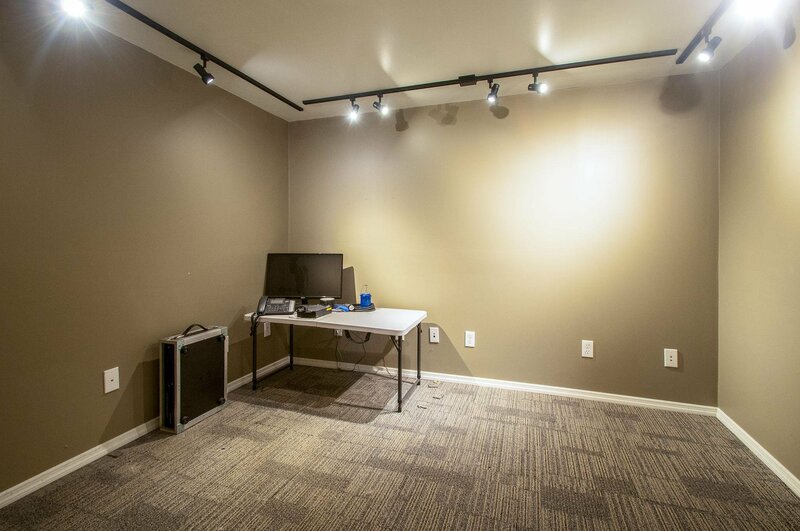 Full basement is great for storage! 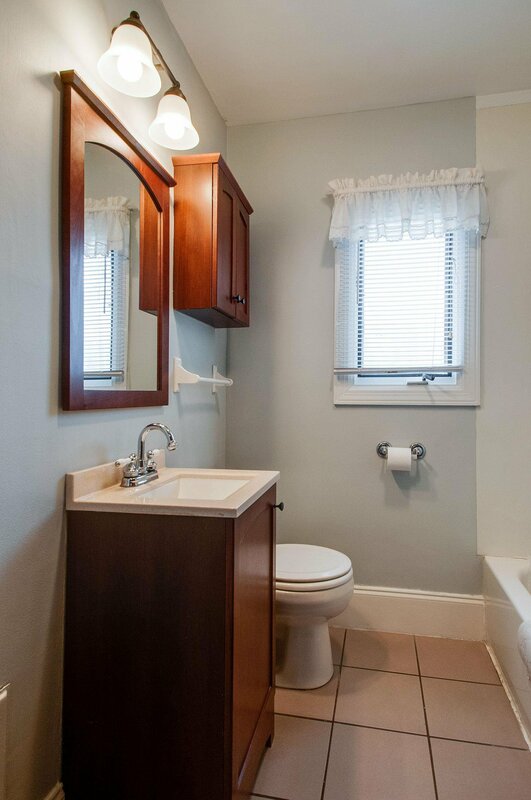 Updated kitchen and bath. 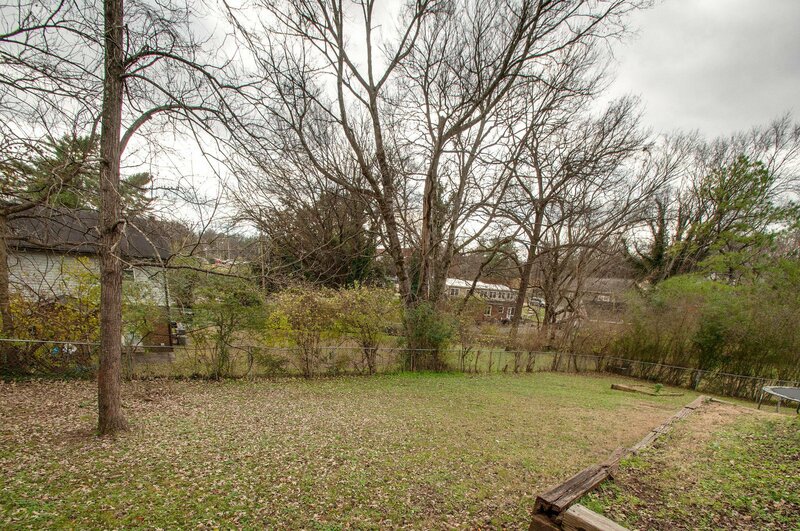 Full fenced yard for pets. 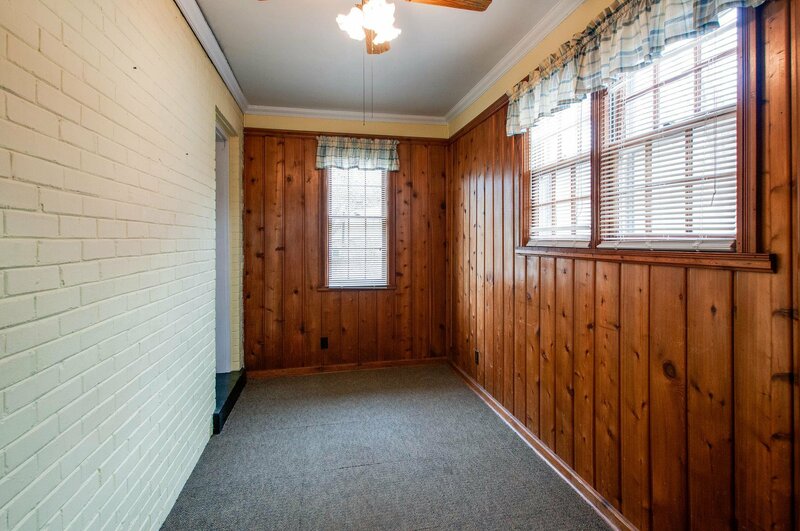 Quiet Inglewood street.